A federal committee is calling on DFO to immediately create a plan to rebuild Newfoundland and Labrador's northern cod stocks. The once-mighty northern cod stock off Newfoundland and Labrador needs an immediate "rebuilding plan," according to the Standing Committee on Fisheries and Oceans. 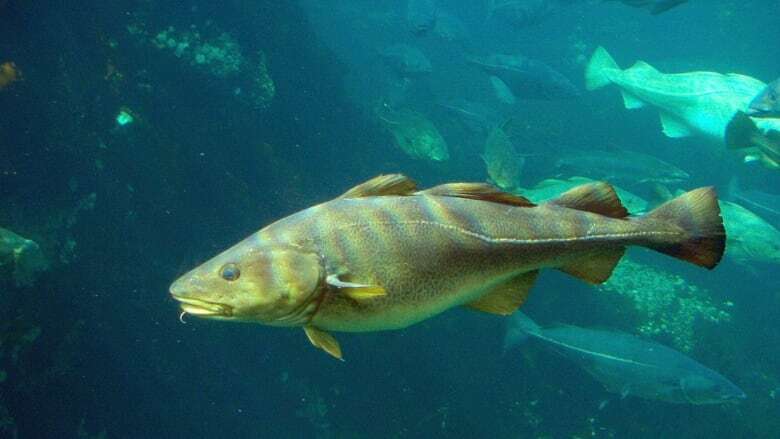 The federal committee on the fishery also chastised the Department of Fisheries and Oceans for not yet establishing a fully-developed rebuilding strategy, almost 25 years after the commercial cod moratorium. In a report released Monday, the committee wrote it was "astonished" to learn that DFO had not yet fully implemented recommendations from a 2011 report, which called on DFO to set reference points for the stock. The committee cited expert opinion that warned without a plan, the stock was doomed to perpetual underperformance. "The absence of a rebuilding plan means that, currently, there continue to be no management goals, no target for rebuilding and no target rebuilding rate," the report said. While the committee did write that work was underway, it called on DFO to "immediately" create a plan, which should restrict fishing of northern cod until the stock leaves the critical zone, and manage availability of prey like capelin. The report studied cod stocks in areas 2J, 3K and 3L, which are east of Newfoundland and Labrador. Along with a recommendation that DFO perform yearly stock assessments of both codfish and capelin in the three areas, the committee also called on DFO to lead an initiative to gather fishery data from other players — like the FFAW or the Newfoundland and Labrador government. 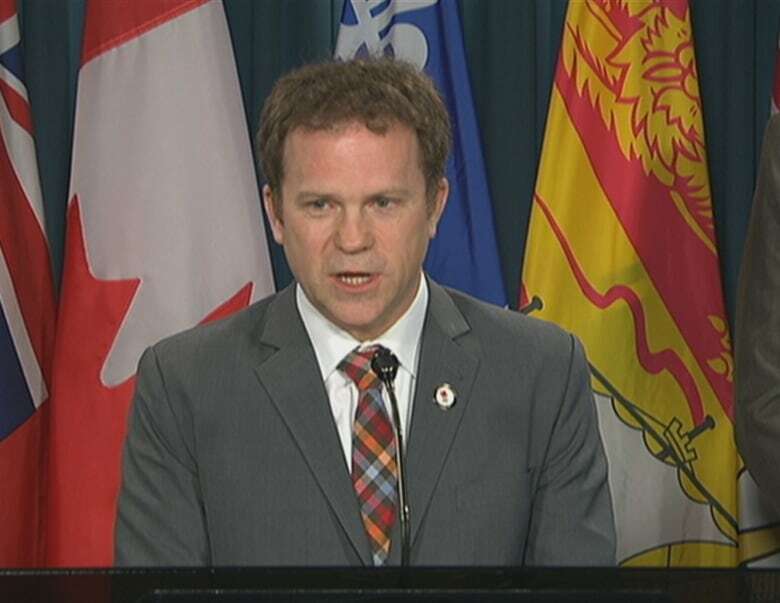 "You don't want to have all this information and data running madly off in different directions, which is what has been the case," committee chair Scott Simms told CBC Radio's The Broadcast on Monday. Simms said collaboration was necessary to make sure the federal government has the best view of the reality on the waters. "We want to do this at the right, appropriate time," he said. "​I know there's a lot of pressure, a lot of pressure, for us to get a much bigger catch because of the downturn in the biomass…from both crab and shrimp." 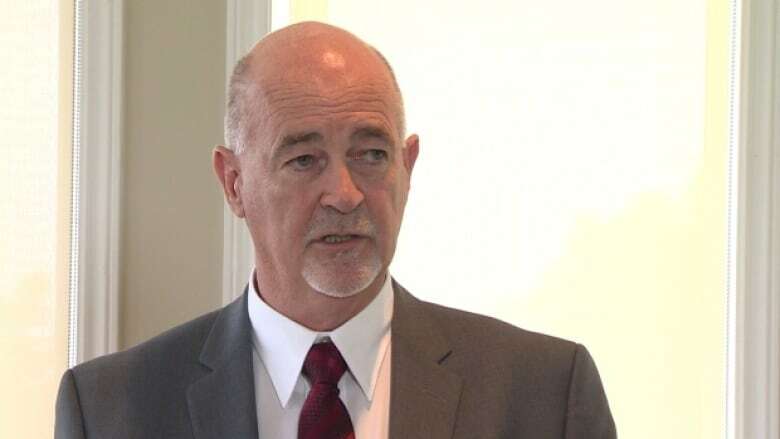 Ken McDonald, MP for Avalon and a member of the fishery committee, told reporters at a news conference that the federal government should look for ways to help return the cod stock to a commercial level. "I don't think anybody believes, as [Scott Simms] said with this stock at its current level, that it's ready for a full-fledged commercial fishery," he said. The committee's report made several recommendations on building a sustainable fishery, which included investing in gear to ensure the highest possible quality fish. Simms said there's been a change in attitude in the fishery since the first time he studied the issue in 2005. "I've been here long enough to see a glimmer of hope, in the sense that we're not really talking about who gets the blame but where do the opportunities lie."